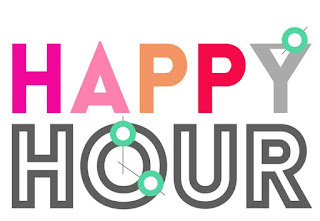 What’s so happy about “Happy Hour?” If’s it’s so happy, why do you have to return every Friday night. It appears the happiness is fleeting. It depends on who’s at happy hour, if the appetizers are edible, if there is a cover charge, if the drinks are watered down, if the music is decent and for some, if you leave with someone. 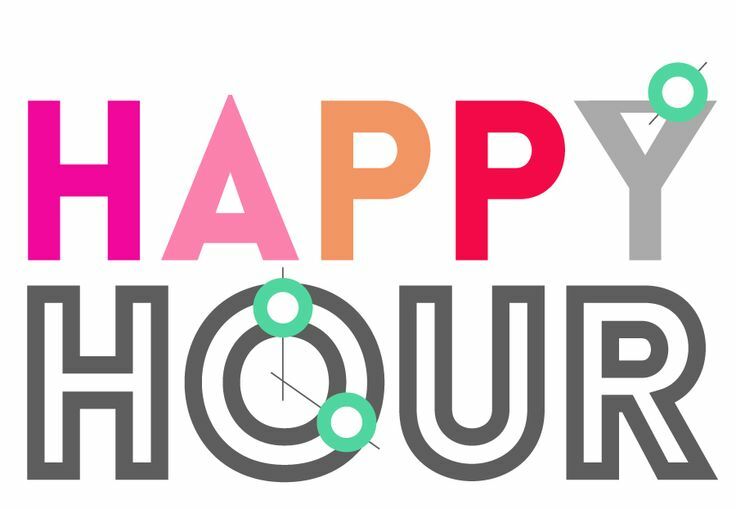 The concept of “Happy Hour” is based on a lie because Happy Hour last from 4 PM to 7 PM. That’s not an hour. The premise that happiness can be found in a bar or restaurant during a certain time frame is false advertising. The more time we spend searching for happiness in the wrong place, the less likely we are to find where true happiness resides. Happiness is not found in a place. It is found in a Person. We are a blessed people when have trusted in the work of Jesus Christ and submitted to His Lordship. With salvation come joy, peace, grace and mercy. How can you not be happy when God has granted us more than we deserve. This kind of happiness is supernatural. There is no time limit. There is no cover charge.. External circumstances cannot snuff it out. Instead of Friday night “Happy Hour,” try showing up every Sunday to praise God for eternal happiness. In His House the wine will be top shelf. Wow! Now I'm looking forwars to Sunday morning "happy hour"!